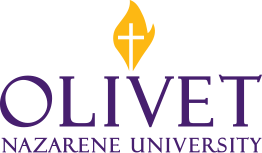 If you do not have an ONU account, or if you're having problems accessing your account, please contact us. Track the progress of your ticket. View your recently used services.